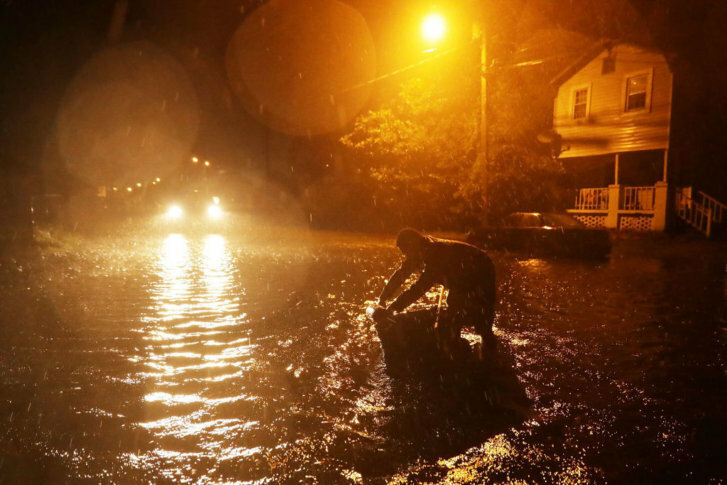 WASHINGTON — Hurricane Florence strengthened into a potentially catastrophic storm barreling toward North and South Carolina. It has prompted states of emergency up and down the mid-Atlantic region. The National Hurricane Center warned that Florence was forecast to linger over the Carolinas once it reaches shore. People living well inland should prepare to lose power and endure flooding and other hazards. See satellite photos of the monster storm and how people in its path are preparing.